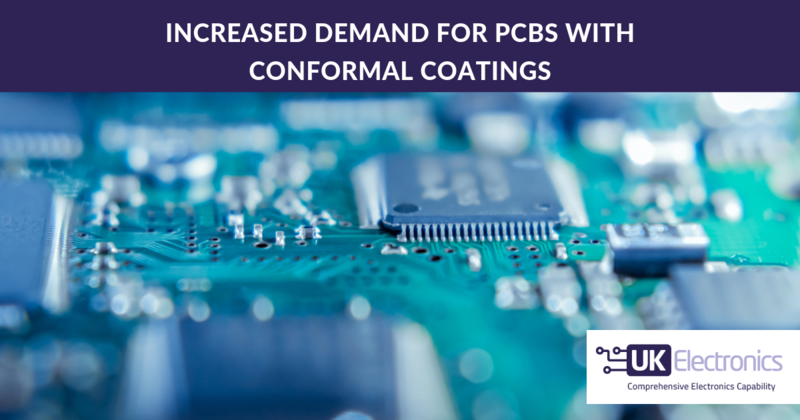 UK Electronics provides a PCB upgrade service to reverse engineer old, obsolete or labour-intensive boards. It will ensure that the product meets the current EMC standards. As part of the process we will replace hard-to-find and obsolete components. We can add additional features or functions to the product. It can reduce material costs. In most cases this will include Through-Hole to Surface Mount (SMT) Conversion. UK Electronics design team will evaluate your current PCB, complete an analysis of the layout and confirm the function and operation of the board. Once completed, our design team can use this analysis to upgrade your PCB even if the original Gerber data or PCB artwork has been lost. We will re-engineer the boards so that they utilise the most up-to-date manufacturing techniques & will be designed for manufacture and assembly (DFMA). UK Electronics DFMA process should ensures the smooth transition of your redesigned prototype into full-volume production. We support your product with replacement Gerber files and a full documentation pack for production. If you have any requirements, please email marketing@ukelectronics.co.uk or phone us on 0161 626 4117 to speak to a member of our sales team.